PSG Life Sciences is a management consulting firm advising companies on issues of sales, marketing and business development strategy, operations and tactical execution. We work with domestic and international companies selling into the Biomedical, R&D and Clinical Diagnostic markets (Academic, Global Pharmaceutical, Biotech and Government, etc.). 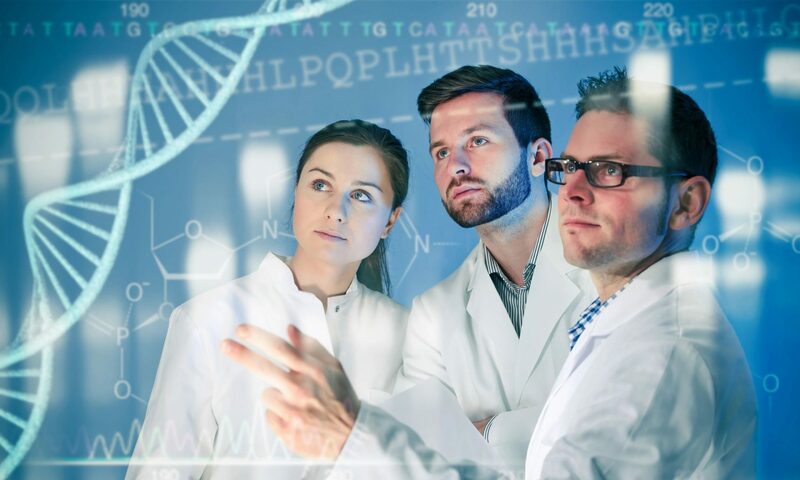 PSG Life Sciences has helped companies, their salespeople, and executive teams develop strategy, process, and skills to improve sales productivity and top-line growth. Unlike alternatives, we offer a unique performance based consulting model that guarantees results. PSG Life Sciences works with our clients to improve their strategy, processes and execution to accelerate revenues. We create custom solutions with our customers to meet and exceed their Sales, Marketing, Business Development and Channel/Distributor revenue goals. PSG Life Sciences provides our clients with answers to their most critical problems related to revenue retention and growth. Competition and market dynamics require sales, marketing and business development efforts to be three steps ahead of the competition. At PSG Life Sciences, we have first hand experience in driving double digit growth in the most competitive global markets. We bring our experience and proven methodologies to help clients create and sustain a competitive advantage. PSG Life Sciences clarifies your strategic direction and priorities related to a range of issues (Strategy, People, Process, Technology & Execution). We work with our clients to develop, implement and provide resources to ensure success. In addition, we provide experienced high performance management, sales and business development resources. Our Mission – Provide clients with strategy, processes, resources and results to meet their immediate and longer-term strategic and revenue goals. Risk Based Consulting Services – Unlike alternatives, we are so confident in our solutions and services we offer performance based fee options for our execution and performance coaching projects. This shows our commitment to our customers’ success and outcomes. Contact us today for a no obligation assessment of how we can help your organization meet your immediate and long term strategic and sales revenue goals. Many of our performance and coaching services include risk based fees. PSG Life Sciences works as your partner to share the risks and rewards.